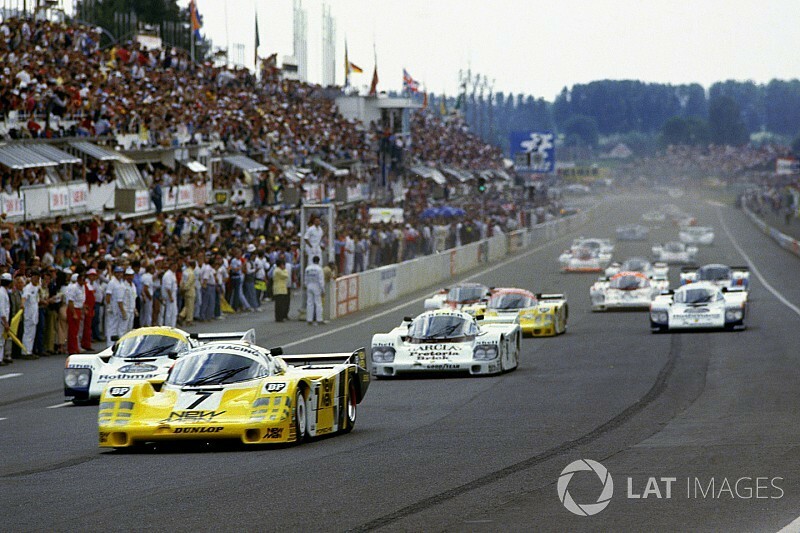 The move builds on the recent announcement Motorsport Network and Motorsport.tv would feature the entire film history of the 24 Hours of Le Mans, underlining the company’s commitment to establishing an unrivalled motorsport film resource for fans around the world. The agreement will provide a significant enrichment of Motorsport.tv’s archive with back catalog in premier series such as MotoGP and the World Rally Championship, while adding the key strategic capacity of Motorsport.tv’s OTT & broadcast channels to Duke’s existing footprint of over 200,000 customers. The Duke Video catalog includes over 1,500 titles and more than 2,500 hours of content including rally, sports cars and touring cars, as well as an unmatched pedigree in bike racing, with TT films dating back to 1948 and World Championship motorcycle sports from the 1980s at the heart of the collection. Duke Video was founded in the Isle of Man and launched in 1981 by Peter Duke, son of six-time Isle of Man TT winner and six-time World Champion, Geoff Duke OBE. The business is known internationally for its season review videos and has progressively migrated its formats from videotape to DVD & Blu-ray, and latterly digital download. Duke content is currently sold in over 25 countries under a series of distribution and license agreements. Commenting on the agreement that will see investment and jobs created on the Isle of Man, Peter Duke, who will take up the position of CEO of the newest partner in the Motorsport Network portfolio said, “There is great strategic alignment between our content and Motorsport Network’s capacity to put our rich repository of content in front of millions more fans. The strategic pairing with Motorsport.tv’s extensive audiences will bring the Duke catalog to a global audience of motorsport enthusiasts to the benefit of both organizations. All of Motorsport.tv’s content, including the Duke catalog here, will be available online and on-demand on both Motorsport.tv’s OTT web platform and iOS and Android mobile devices, with new distribution via Apple TV and Roku coming shortly.